What is the circular pavement at the end of a runway called where aircraft turn 180 degrees to then backtrack? Is the term runway turning bay appropriate for that? 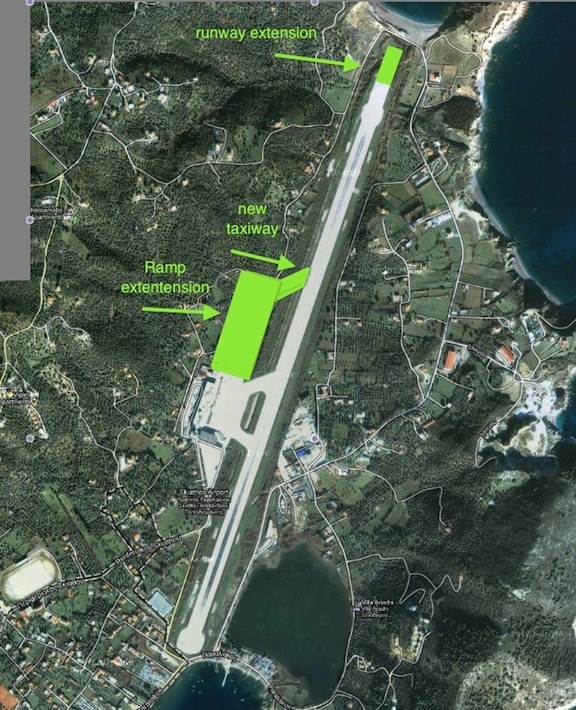 The problem is that there is a special NOTAM at our aerodrome for big aicraft (more than 75 tons of weight) to turn not on the runway but only in this adjacent part, and with maximum radius due to fragile asphault pavement. Not the answer you're looking for? Browse other questions tagged airport runways airport-design or ask your own question. Is there a name for the area for aircraft to back track near the runway threshold? Yellow chevron markings at end of runway, what do they mean? Where does the Departure End of Runway (DER) exactly begin? Why runway 13L/31R of JFK Airport does not mention any Threshold Crossing Glide Path Height for its reciprocal end? Do 'threshold' and 'end of the runway' mean the same thing?